What's The Best Secret Santa Gift? Secret Santa gift exchanges are a good way to cut down your family’s excess holiday spending, and also, in theory, a pleasant, festive way to get to know your coworkers better. If you’re not especially well-acquainted with your chosen gift-ee, however, they can also be stressful as hell! My personal go-to gift is a box of scratch-off lotto tickets — or a box of scratch-off lotto tickets and aeroplane-sized booze bottles — presuming the person I’m charged with gifting isn’t a teetotaler, or virulently anti-gambling. This is admittedly a crass and un-creative approach (though I’d argue that it allows for individualization in your choice of specific scratch-offs, as well as booze options). Still, there’s plenty of room to come up with something better than that. 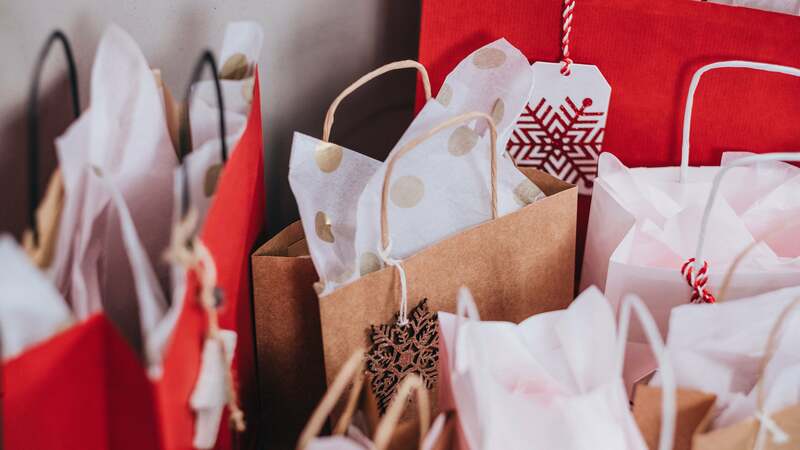 So Tell Us: if you’re tasked with picking out a gift for someone you might not know well—and usually within a low-ish price limit — what’s your failsafe option? And has it ever.... failed? What unexpected gifts have you been on the receiving end of that particularly delighted you? Let us know in the comments. Jump on one of those crappy cheap phone apps like Wish or Geek and search for something that fits the price guideline and hit buy. Got someone a mini drone thing which was fun to crash and another person a Donald Trump mask hahaha!